Run For Home - Welcome Back! Well done everyone! You made it back! Hope you enjoyed your adventure! 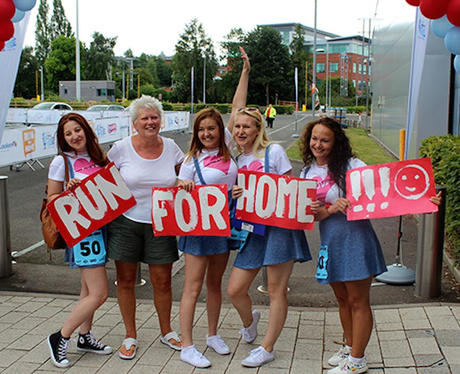 See the full gallery: Run For Home - Welcome Back!